Theory! There is perhaps no more overused and misused word in all of cognitive neuroscience than this one. The purpose of Neural Theories of Mind is to bring some order back to the use of the word "theory" so that it can rise above the trivialities to which it is all-too-often attached by current researchers. 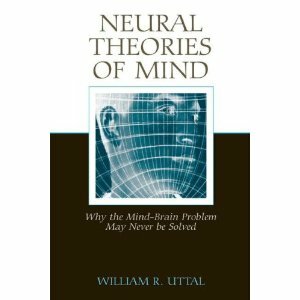 The main goal is to assert that however the large multitude of biology-based theories of mind, none has succeeded. In addition, it shows that the three main types of brain-mind theory that have been proposed so far are, at best, preliminary speculations and, at worst, misleading failures. The book's discussion leads to a number of surprising and remote areas of science. Readers will have a deeper understanding of the use and misuse of the word "theory" in the special field of cognitive neuroscience after reading this text. Neural Theories of Mind will appeal to neuroscientists, neuropsychologists, cognitive psychologists, and philosophers interested in mind and consciousness.